Surgical preparations are used to learn how to put on surgical sutures. The offer consists of mats and leathers. 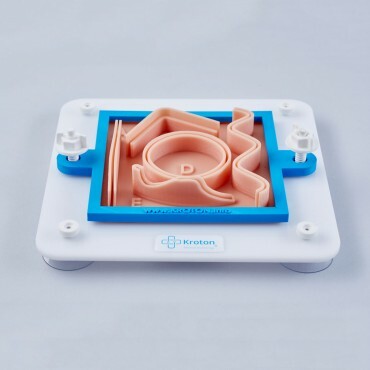 The mats on their surface have three-dimensional structures that allow you to practice any type of surgical nodes. The second type of products are leather imitations. Two-layer and three-layer skin, allowing to learn to set up intradermal nodes. The method of preparation of all preparations allows their repeated use. The structure of the preparations faithfully reproduces human skin. 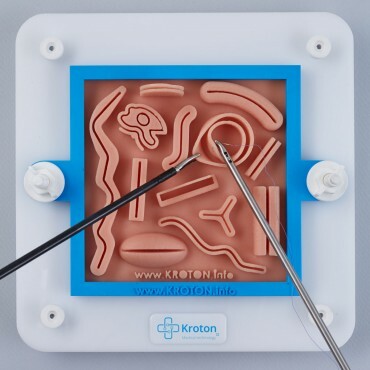 The Suture Pad I has various protruding structures on its surface that allow practicing different surgical suturing techniques. The pad can be used multiple times. The module is fixed on a stand with a holder. 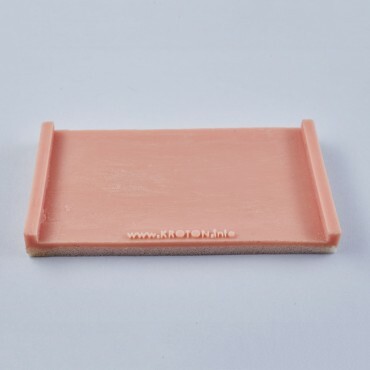 Replacement pad for Suturing Pad I module. 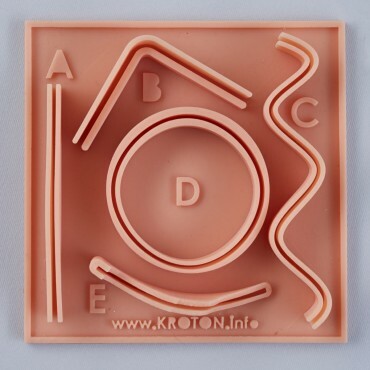 The Suture Pad II helps practicing advanced suturing skills. 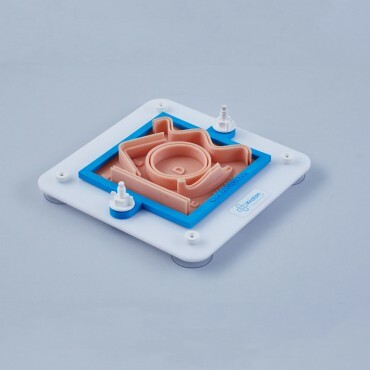 The protruding elements are taller and more pliable than those in Suture Pad I, which requires greater maneuvering skill in operating the laparoscopic instruments. Our technology allows for multiple use and repeated exercise. The pad is fixed on a stand with a holder. 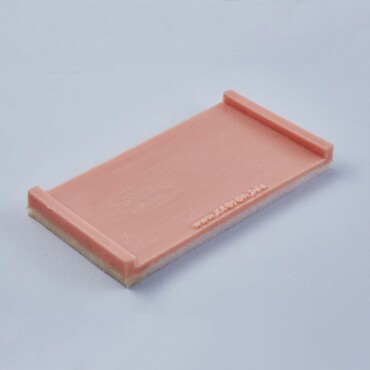 Replacement pad for Suture Pad II module. 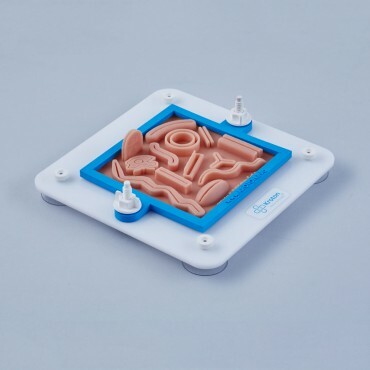 The double-layer skin model consists of two layers of different colors, which facilitates the learning of intradermal suturing. The module can be used multiple times. 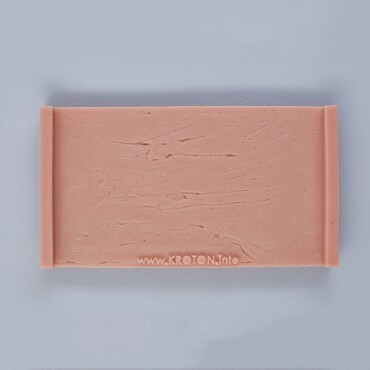 The upper layer imitating human skin is made of silicone, whereas the bottom one of a different color is made of a sponge-like material. The module is fixed on a stand with a holder. 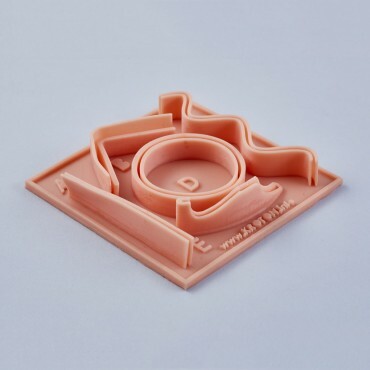 Replacement pad for the 2-Layer Skin Module. The 3-layer skin model consists of three layers of different colors. The three colors of the module imitate human skin, adipose tissue and muscle. The module can be used multiple times. 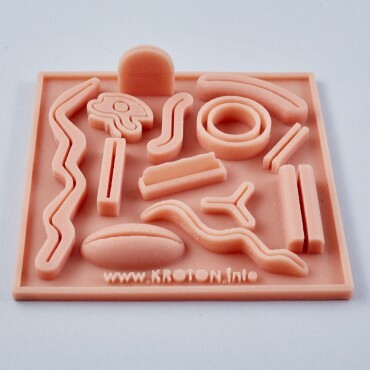 The three layers are made of silicone of different colors. The module is fixed on a stand with a holder. 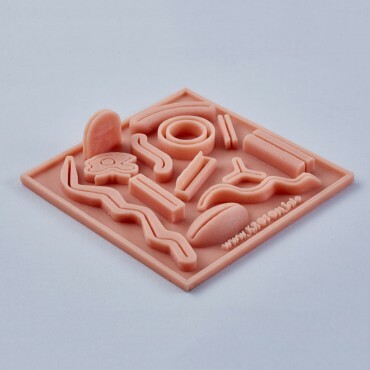 Replacement pad for the 3-Layer Skin Module.